Every guy out there wants to get on the road. That’s just a fact of life. We all love motors, and we all want to get behind the wheel ourselves. If you’ve not passed your test yet, the idea of driving is even more tempting. Wanting something that you can’t have can send you crazy. The problem is that learning to drive is boring. It takes forever; it’s repetitive and it costs a fortune. We’re impatient. We don’t like people telling us what to do. We don’t like doing the same boring stuff, again and again. I remember when I was learning to drive. It was a total nightmare. I had to drive around the same roads twice a week for months. By the end, I knew my home town off by heart. Of course, I have to go to other places too, so that’s pretty useless. All I know is, learning to drive is an infuriating experience. I’m sure that, if you’re a learner, you want the whole thing done as fast as possible. That’s the right approach. Here are four cool tips that will speed up the process of learning to drive. With these, you’ll be on the road in no time at all. The theory test is a key element in your journey towards learning to drive. You can’t take a practical test without passing your theory. That’s why it’s important to get it done soon. Book your theory test in advance and revise like mad. With any luck, you’ll pass it first time. There are loads of different revision sites and helpful guides to help you. Use them all, and you’ll soon clear the first hurdle. 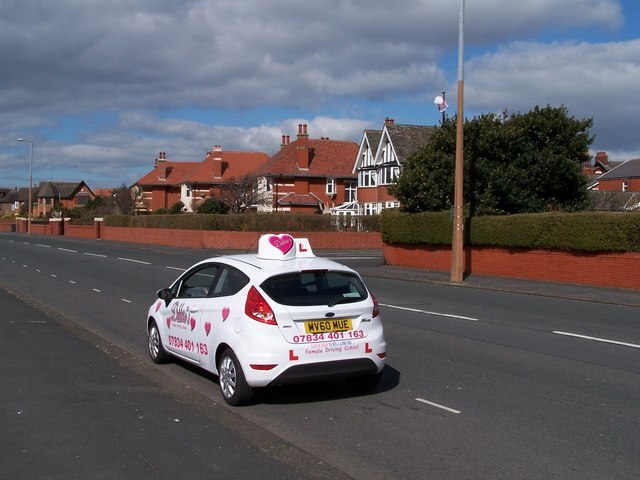 Lots of instructors have great deals on driving lessons. If it suits you, you can now block book your lessons. That means you’ll be able to get a big chunk of learning out of the way fast. In all honesty, you learn everything that you need to know in the first few lessons. After that, it’s all just practice. If you’ve got parents or relatives with spare cars, go out on the road with them. The more time you spend practicing, the quicker you’ll pass your test. Take the time to experience different road conditions. Go out in the dark or at busy periods. That way, you’ll be better prepared for the test. You never know what the world will throw at you on that day. That’s why you should get as much practice as you can. It’s easy for us to say that, of course. You want to pass as fast as you can. That doesn’t mean you should take the test before you’re ready. Repeated tests are the biggest waste of time for any learner. If you want to pass fast, then passing first time is essential. We want you to pass as soon as possible. We also want you to be safe and confident on the road. Follow our steps, and you’ll get all the practice you need to pass first time.